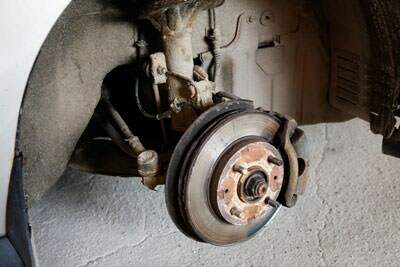 At Colan Bros Motors, we’ll make sure your brakes and clutch are up to speed with the following clutch replacement services in Sydney. We work fast while providing excellence in every department. We offer a full range of clutch auto care in Sydney including clutch rebuilding and repairs, flywheel grinding, clutch plate relining, clutch hydraulic repairs and clutch servo repairs for heavy vehicles. We can provide all your brake services including disc rotor machining, on-car disc rotor machining, brake drum machining, resleeve stainless steel cylinder repairs, brake valve repairs, brake shoe relining and cleaning. All this is simply part of our wonderful auto care. 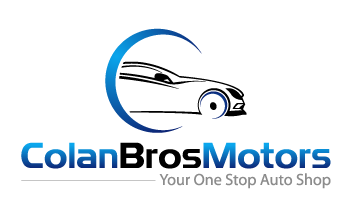 We only use quality, precision products for maximum safety and reliability for you and your family’s motoring needs. We have a great range of affordable clutch kits and components, brake components and ignition leads for complete gearbox service and auto care. We always advise to have your parts fitted by your trusted, local experts.